Mark Lilla on his book The Once and Future Liberal. The author of one of the most polarizing columns of the past year thinks you may have misunderstood his argument. 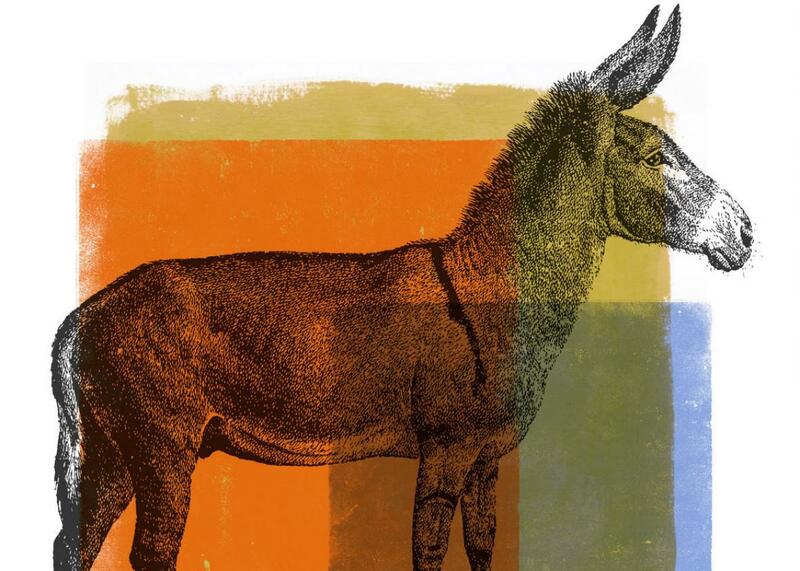 Are the Democrats making asses of themselves? Mark Lilla made a lot of liberals bristle with his New York Times op-ed, “The End of Identity Liberalism.” But Lilla insists that what he’s suggesting should not make the bleeding hearts clutch their hemp necklaces in horror. His premise is simple: To make meaningful gains, Democrats need institutional power (i.e., election wins). And far too often, Lilla says, liberals have sacrificed such ends for what he calls “noble defeats.” Lilla’s book is The Once and Future Liberal: After Identity Politics. In the Spiel, Saudi Arabia will allow women to drive.